It was an up and down season when it came to the ice out on Lake Erie. 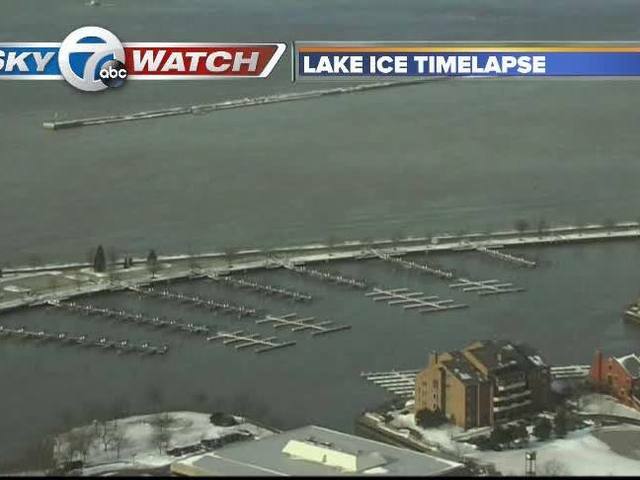 A record warm December kept the lake ice free into January. Ice cover came and went for much of the winter with the highest coverage reaching about 80 percent in mid-February and much of that was thin or slush ice. The waves of warmth kept ice fisherman closer to shore, not allowing them get out as far as other years. By mid-March it was all over. 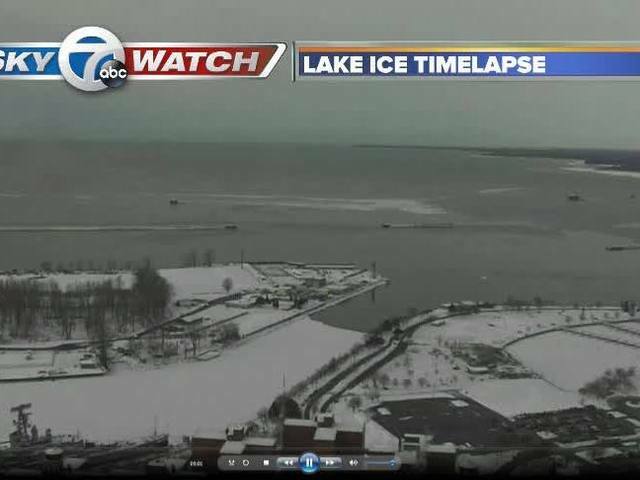 The ice eroded away enough to begin pulling the Ice Boom and open water could be found in Erie Basin Marina as well. Even though it was a short ice season we were able to grab an image each day using SkyWatch7 and stitch them together to show you the entire process. Enjoy watching the ice and snow melt and refreeze over time from the comfort of your own home knowing it won't be back until December!